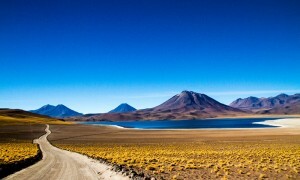 For almost 2 years Christian Gibson and I lived in van searching for Latin America’s most spectacular wilderness. Although having enjoyed some stunning pockets of wilderness along the way, we remained a little disillusioned having not yet found vast areas of true wilderness void of human influences. 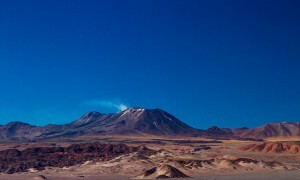 Arriving in the surreal Atacama Desert the delights of a nomadic existence were reinvigorated as our excited eyes feasted on the splendor of the surroundings. 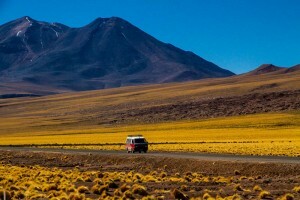 We stocked the van in San Pedro de Atacama and found a decent map. That afternoon we visited the near by Valle de Luna (Valley of the Moon) and got our first taste of the awe-inspiring geographical features in the region. As twilight took hold of the ancient landscape we were completely blown away; the soft desert pastels illuminated displaying a vivid spectrum of colours on the mineral laden mountain slopes. We remained perched on a ridge shooting well into the night, completely absorbed by the magic unfolding; the colours faded yet were adequately substituted by millions of stars across the 360-degree horizon. We returned to San Pedro late that night and left the next morning with enough supplies to last for 5 days in the desert. 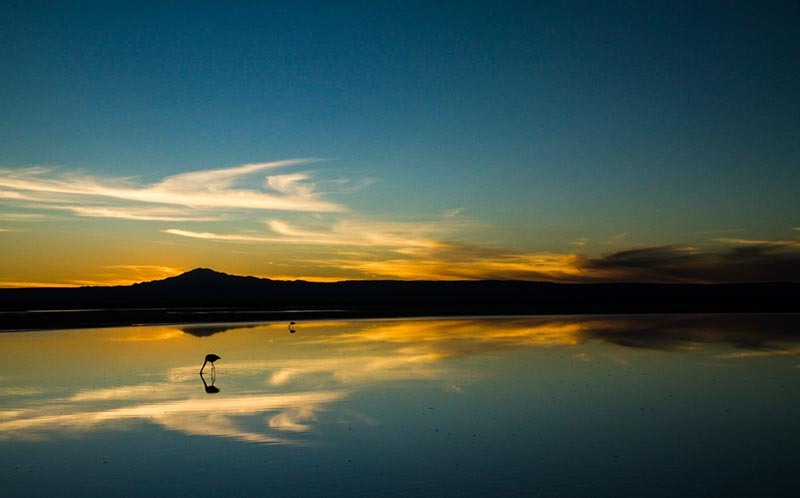 We would aim to see as much of the region as possible and focus our shooting during the gorgeous twilight hours. Arguably, the longest lasting unchanged landscape on earth with air stripped of moisture allowing sharp shooting across the vast expanses; perfectly coned volcanoes spared from eroding rainfall; hardy yet elegant desert wildlife and hardly anyone other people. All this allows your escapist fantasies to drive photographic inspiration and hone your wild sentiments. 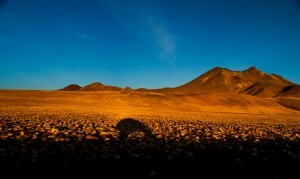 The Atacama is undeniably a photographer’s wonderland and twilight is when the magic happens. It unwittingly draws you into a dreamlike rebellion, unwilling to surrender the euphoric visual stimulus for a return to the necessities of the mundane. An already incredible landscape shifts into another realm of pastel radiance during as the soft evening light before sweeping shadows envelop the land and countless stars take over the sky. The nights were tough. Sleeping out here you begin to question the sanity of it all. Headaches from the altitude and chilled to the bone, yet come morning we’d gaze across our backyard and smile. Slow starts to the day were the norm as the radiator and us thawed before commencing the hunt for the best place to enjoy the evenings colour concert. After such an affirming experience we had expanded our thinking beyond the next year in Latin America as they now dreamed of capturing the entire worlds magnificent wilderness. True believers that a closer understanding of nature’s workings will greatly benefit humanity, we hope to inspire others to indulge the planets wild playgrounds and reestablish a connection to the natural world.